A Signal Corps second lieutenant from the Bruce Bonfield collection is featured. A subscriber is renewing, though with reservations because the quality of the photos has been sub-par since the new ownership. The editor acknowledges and apologizes for the lack of quality and explains that the move to an all-electronic publishing system about a year-and-a-half ago has resulted in poorer quality. The editor also notes that the original images themselves are too often the problem. 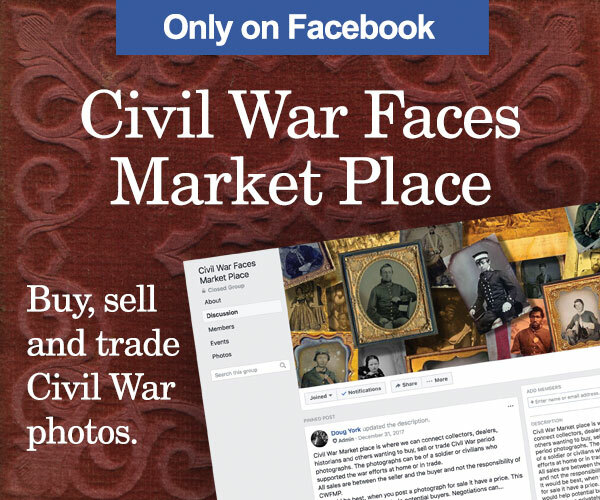 Three publications are reviewed, including A Commitment to Valor: A Character Portrait of Robert E. Lee (Rutledge Hill Press) by Rod Gragg, The Divided Union: A Concise History of the Civil War (Tempus Publishing) by Peter Batty and Peter J. Parish and A Hundred Days to Richmond: Ohio’s “Hundred Days” Men in the Civil War (Indiana University Press) by Jim Leeke. 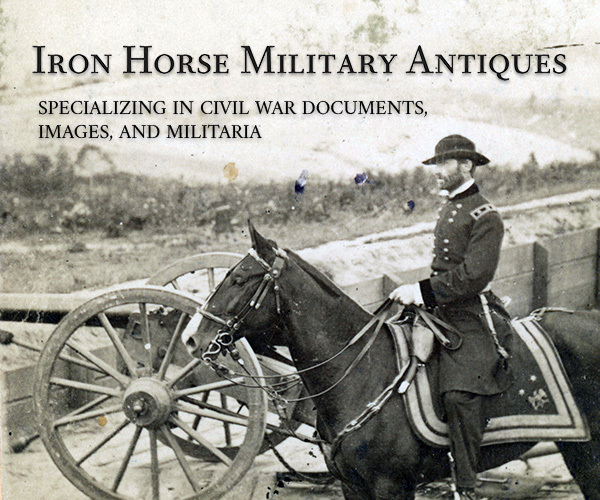 A history of this unique branch of the army begins in 1858 and continues through the Civil War years. 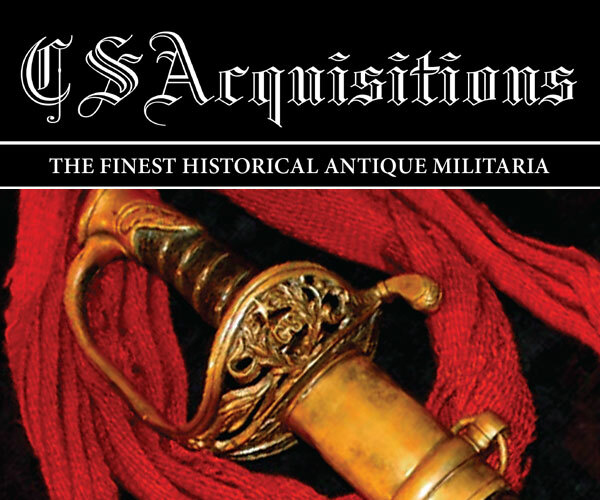 Helpful additional information includes a look at uniforms and insignia. Numerous illustrations are featured. Identified soldiers include Maj. Albert Myer, Capt. Lemuel B. Norton, Capt. William Stryker, Capt. Asa Bartlett, Lt. Edward Stryker, Lt. Gustav Gryden, Sgt. Perley J. Aiken, Pvt. Paul J. Lowell and Pvt. Allen Holmes. 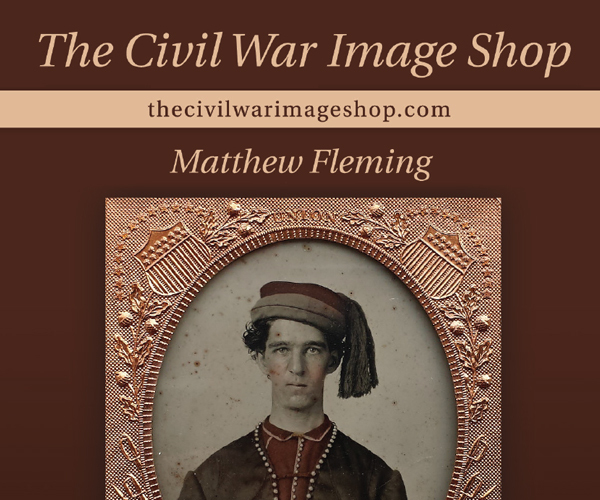 The subject’s portrait and a few personal relics are about all that is known of this Confederate officer other than his enlistment in the 3d Virginia Infantry in 1861 and his 1865 parole. An excerpt from Annals of the Army of the Cumberland by officer John Fitch described the adoption of a signal system by Maj. Gen. William S. Rosecranz. A portrait of Lt. Noah H. Reed of Ohio illustrates the text. 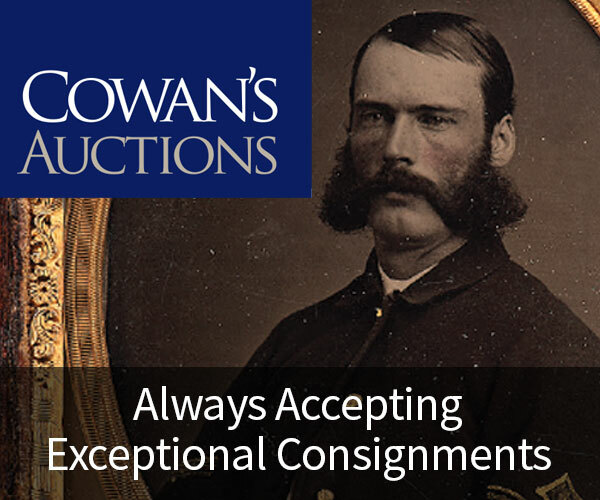 Cunningham originally enlisted in the 135th Pennsylvania Infantry, and switched to the Signal Corps on Christmas Day 1863. 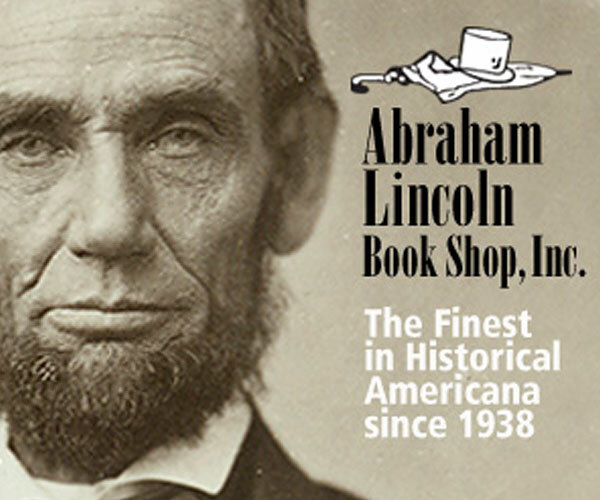 He spent the most eventful parts of his service in the Shenandoah Valley of Virginia. His portrait illustrates the text. A report by Capt. 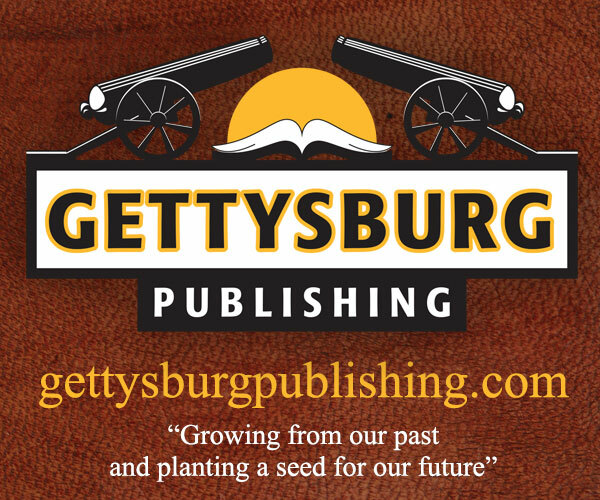 Lemuel B. Norton, Chief Signal Officer, describes activities during the Battle of Gettysburg. Photos of Lt. Richard Dinsmore, Capt. Frederick E. Beardslee, Lt. Lewis R. Fortiscue, Sgt. William G. Knapp and Lt. William H.C. Neel illustrate the report. Born in Providence, R.I., John Edward Bradford first served in the 1st and 10th and 11th Rhode Island Infantries before he joined the Signal Corps for a 1-year stint. His photograph illustrates the text. The arrival on the outskirts of Savannah by Maj. Gen. William T. Sherman’s army on Dec. 10, 1864, spelled doom for Confederates holed up inside Fort McAllister. 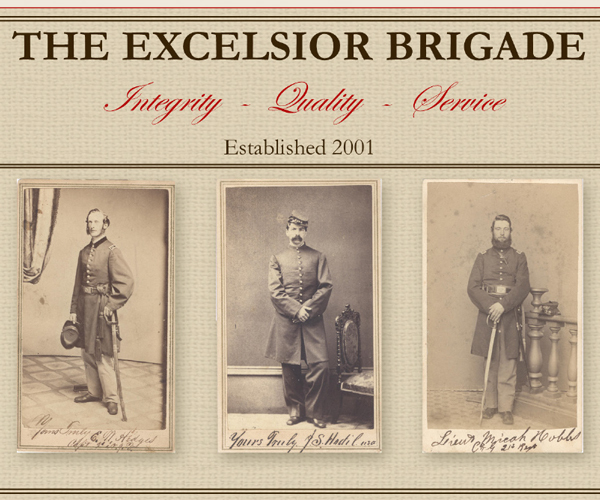 The garrison was soon taken thanks to the efforts of the Signal Corps. A portrait of Lt. Jacob P. Sampson, a Signal Corps officer present with Sherman, illustrates the text. 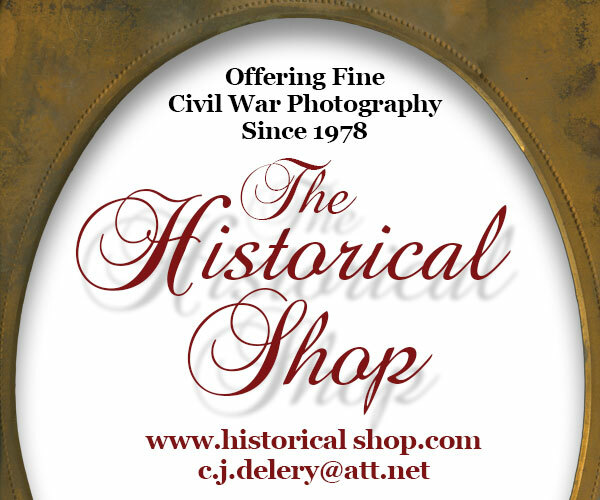 A total of 10 portraits are featured with a brief history of the Signal Corps in this theater of the war. 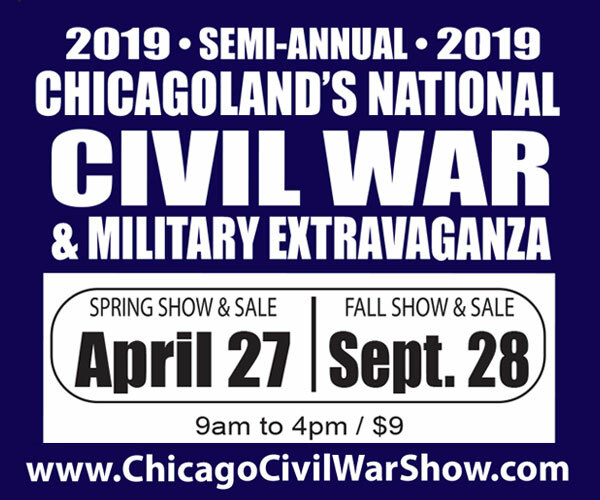 They include privates Gayton Brown, Jacob M. Jones, Henry H. Weeks, William H. Meserve, Henry W. Stephenson, Romanus Emerson, Frederick A. Hildreth, John H. Henry, Francis M. Shaw and Capt. Lucius M. Rose. Morris began his military service in the 45th Illinois Infantry, and was detailed to serve in the Signal Corps in January 1863. 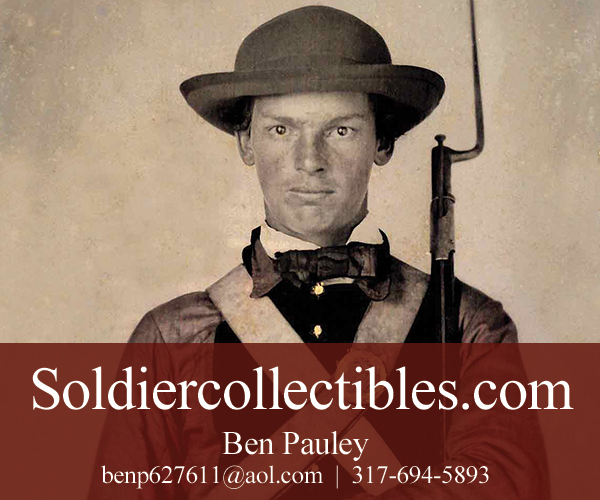 He later joined the 75th Illinois Infantry as an officer. 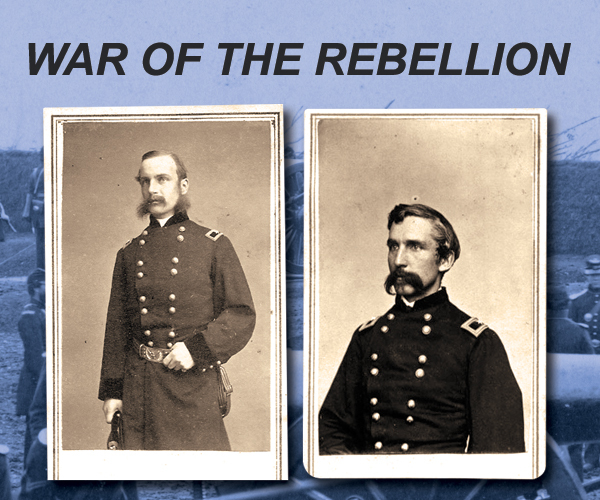 In “The Last Forgiven,” McAfee declares that the men of the Signal Corps are among the least known heroes of the Civil War. 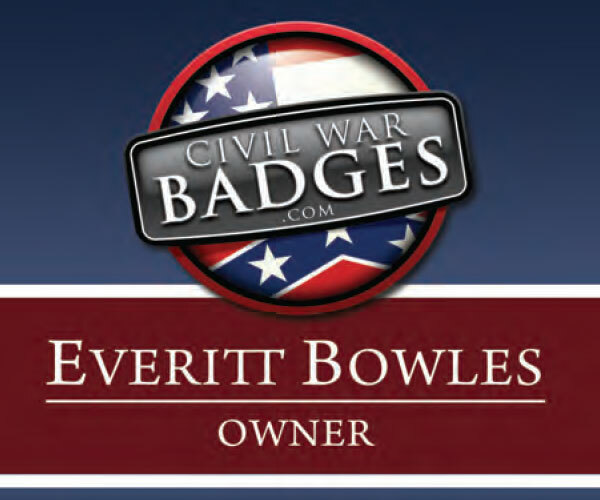 He goes on to share details about the evolution of their uniforms and ends with a quote from Confederate Gen. E.P. Alexander that blames the U.S. Signal Corps on Little Round Top for probably delaying the assault of Gen. James Longtreet’s Corps during the second day of the Battle of Gettysburg. A portrait of Signalman Hamilton Clark illustrates the text. The success of the Signal Corps during the Civil War prompted it to be retained and expanded after the end of hostilities. 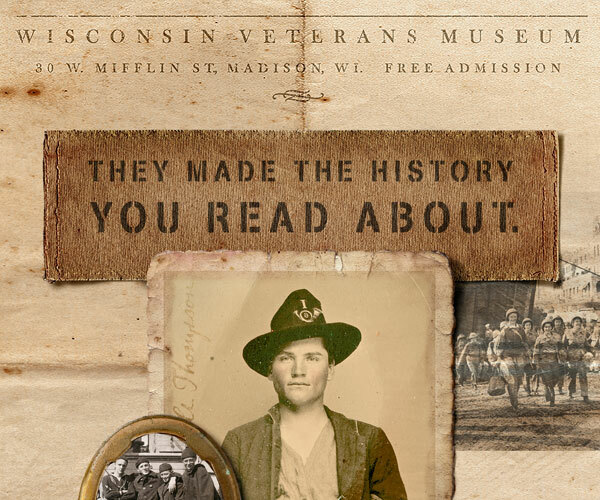 Five images illustrate the text, and they date from the early 1890s through World War I. A ship lost off Tokyo, Japan, in 1870 shocked the U.S. Navy and almost created diplomatic problems between the U.S. and Great Britain. The vessel was the Oneida. She was lost with most of the crew during the evening of Jan. 24, 1870, after she was accidently rammed by the merchant steamer City of Bombay. 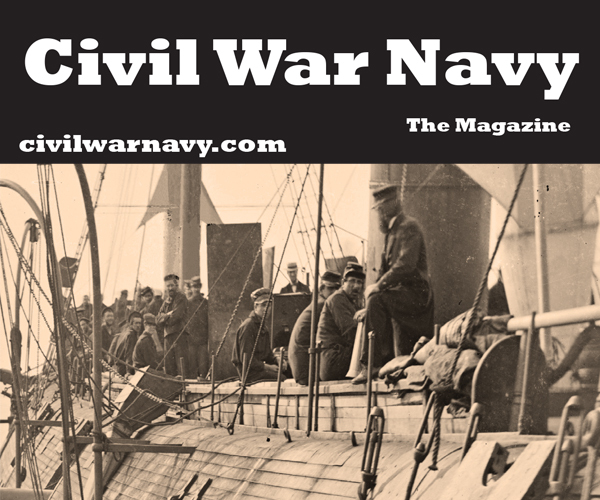 A total of seven images illustrate the story, including Asiatic Fleet commanders Francis A. Roe and Stephen C. Rowan, Oneida commanders Edward P. Williams and William F. Stewart, Paymaster Horace P. Tullock and Lt. Cmdr. Alonzo W. Muldaur. 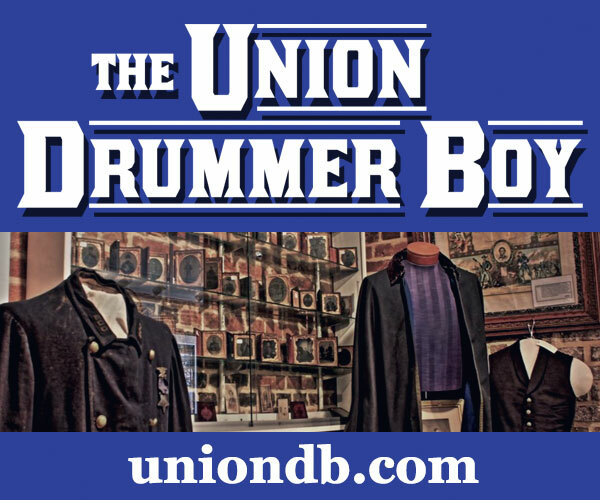 The Bay State boys of this regiment filled their dull days in uniform with so much correspondence that they became known as “The Writing Regiment.” A brief account of the regiment’s history follows. 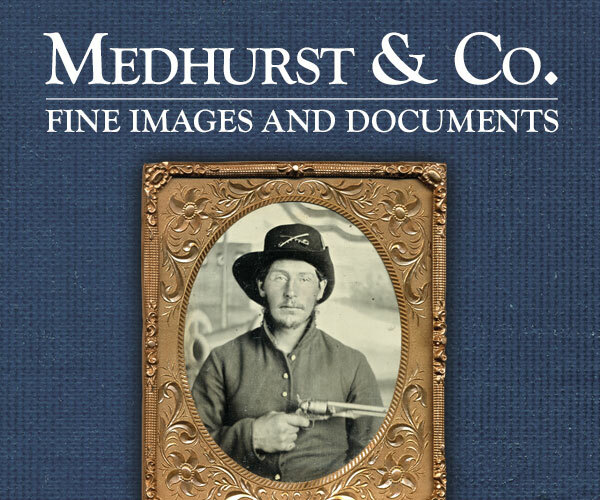 It is illustrated with portrait photographs of Col. A.S. Fllansbee and an outdoor view of five soldiers that includes Pvt. 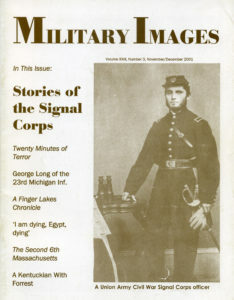 Albert L. Burgess of Company H.
Two decades of history is recounted in this profile of spirited men from New York’s Finger Lakes region who served in the National Guard. Eight images illustrate the text. Capt. 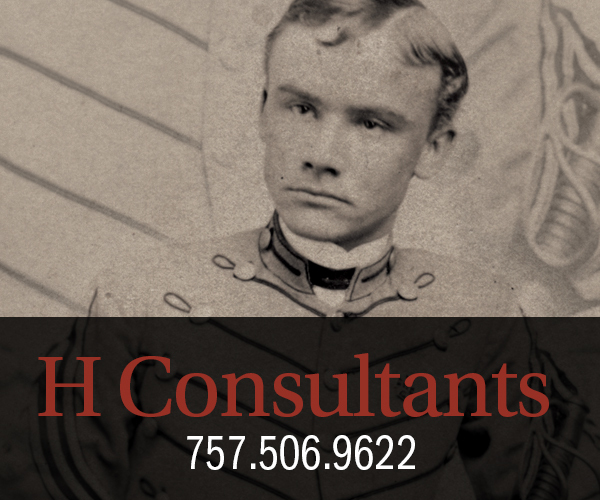 Joel T. Cochran, the commander of Company E of the 7th Kentucky Mounted Infantry, participated in numerous actions during the course of his military service. 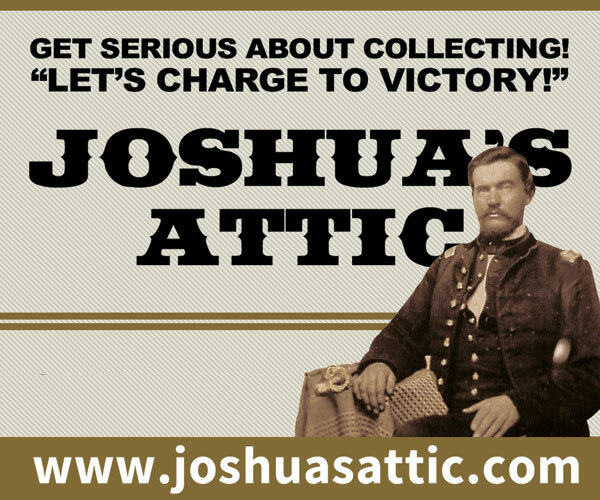 His luck ran out in the summer of 1864 near Pulaski, Tenn., when he was killed in action after giving an order. Forrest, in a hurry to ride north, prompted the hasty burial of Cochran and other dead soldiers in a common, shallow grave. A portrait of the captain illustrates his story. Col. William Haines Lytle of the 10th Ohio Infantry was one of the mid-19th Century’s best-known poets—and one of its bravest warriors. 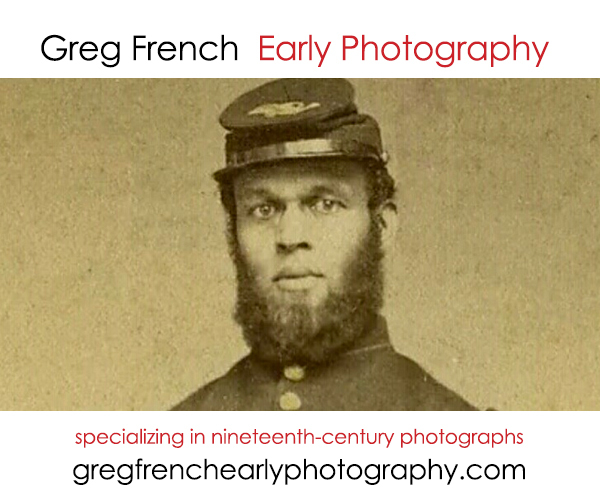 His story as an author and soldier is documented here along with an albumen portrait from the collection of Bob Van Dorn. 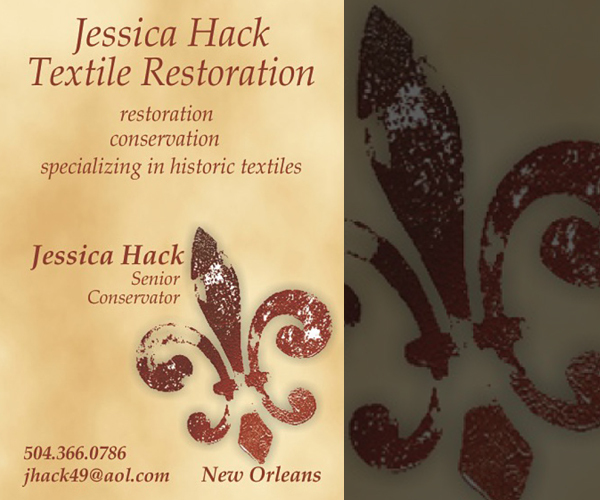 The subject, an ancestor by marriage of the author’s mother’s side of the family, is profiled here. He and his regiment participated in numerous operations during the Civil War, including the Battle of Franklin, Tenn., where Long was wounded by a shell contusion in his right arm. He barely survived the end of hostilities, dying in 1871. 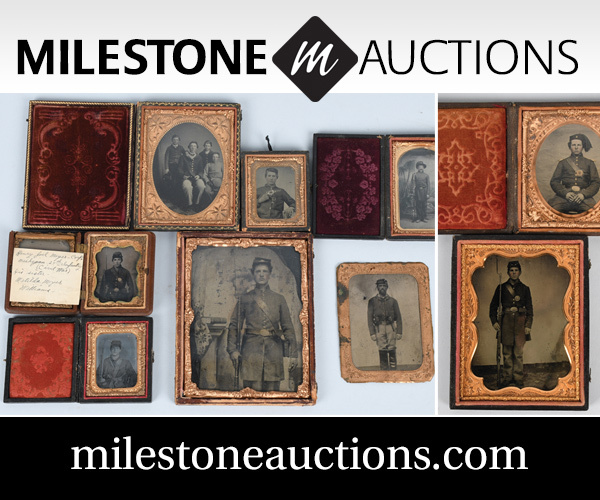 A sixth-plate tintype from the Roy Mantle collection is four views of the same Union soldier.